On 25th October 2017, we launched our new campaign to free Sally Challen, Farieissia Martin and Emma-Jayne Magson. 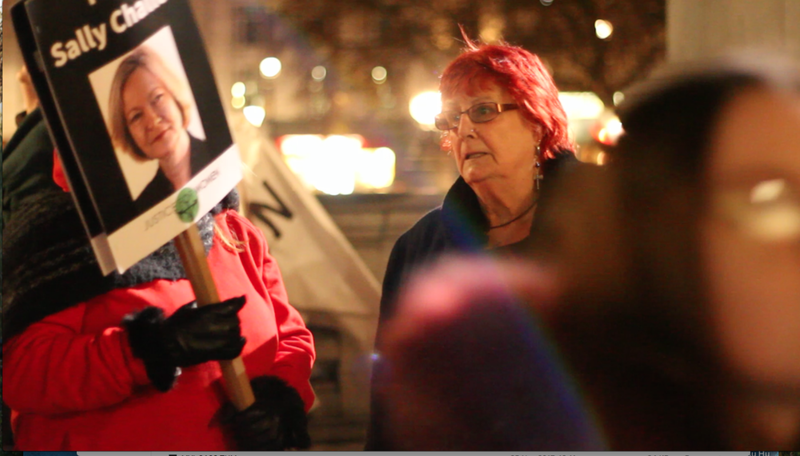 Below is footage from our event at Howard Kennedy LLP, with speeches from the family and lawyers of Sally, Farieissia and Emma, chaired by Helena Kennedy QC. Helena Kennedy QC introduces Sally's barrister, Clare Wade and Sally's son, David. Heather speaks about her friend Farieissia and what life was like for her. Jo, Emma's mother speaks about Emma's case with an introduction by Emma's solicitor Louise Bullivant.